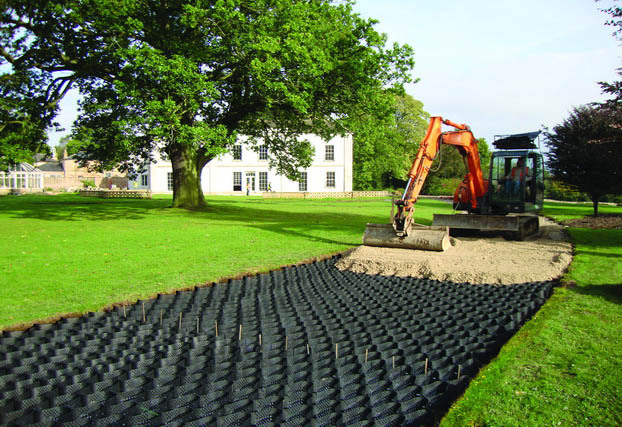 Presto Geosystems® is an industry leading manufacturer of innovative and eco-friendly products & solutions for stormwater and soil stabilization. 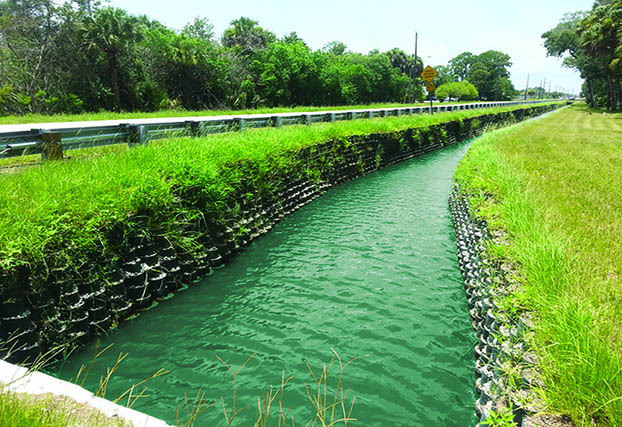 For over 30 years, Presto has partnered with engineers, architects, contractors and owners to address stormwater and soil stability challenges. 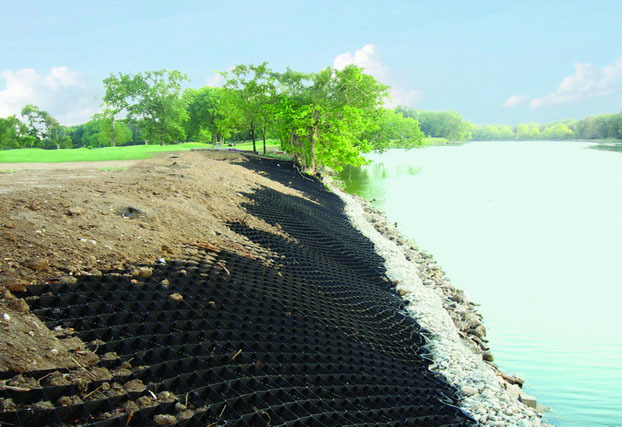 Presto’s GEOWEB® geocell system is an economical soil stabilization solution for permeable roadways, parking areas, slopes, channels, and vegetated retaining walls. High-strength, rigid porous pavement systems GEOBLOCK® and GEOPAVE® address stormwater runoff issues and offer protection to turf and stabilization of aggregate for highly-permeable pavements. A free project evaluation service and fast specification building tool, SPECMaker®, are available. Presto’s products are offered through a global network of qualified distributors and representatives. Contact us for the one nearest to your project site. 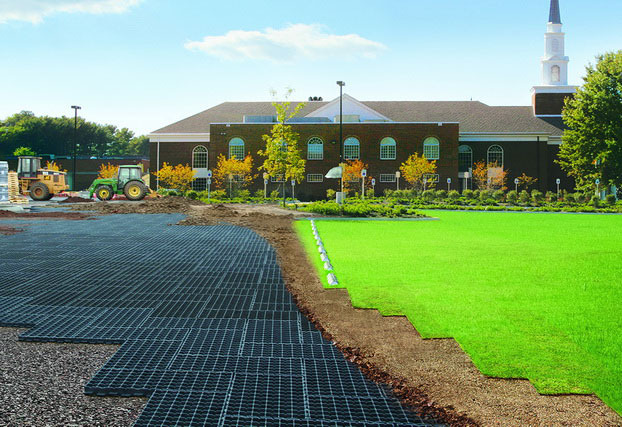 Geoblock grass pavers protect turf from traffic loading for emergency lanes & parking. GeoPave aggregate pavers stabilize highly-permeable aggregate to maximize stormwater infiltration. 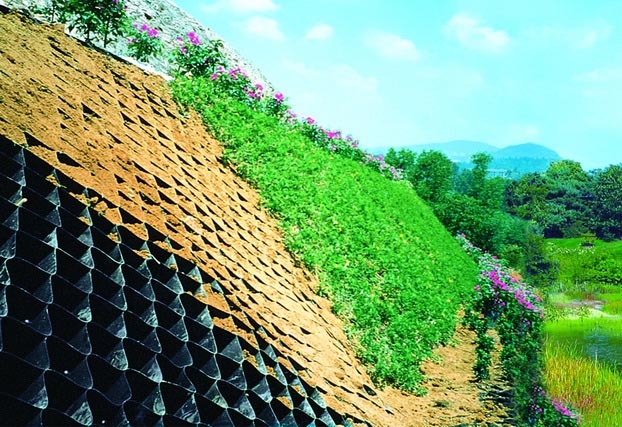 Design Geoweb vegetated retaining walls as reinforced or gravity walls. Design software available. 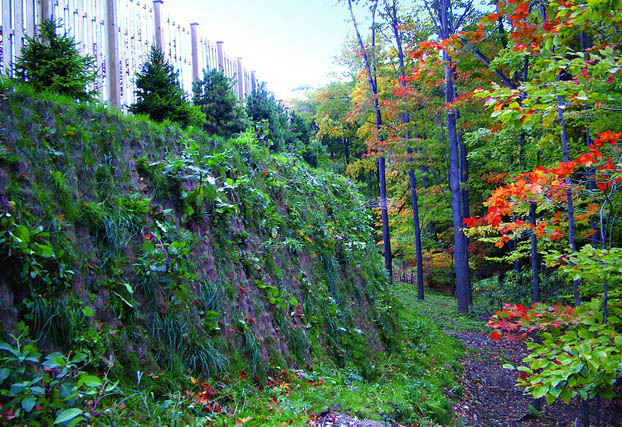 Geoweb slope system protects slopes prone to erosion with vegetation, aggregate or concrete. Geoweb system protects shorelines from erosion and water impacts. Geoweb vegetated channels replace rip rap in low-moderate, intermittent flows. 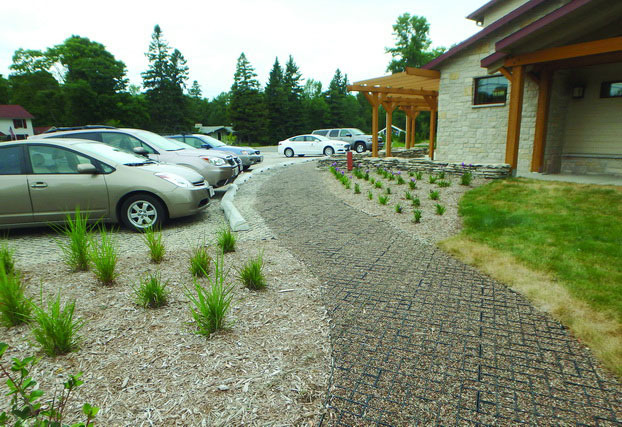 Geoweb system stabilizes permeable infill for unpaved roads & pavements. 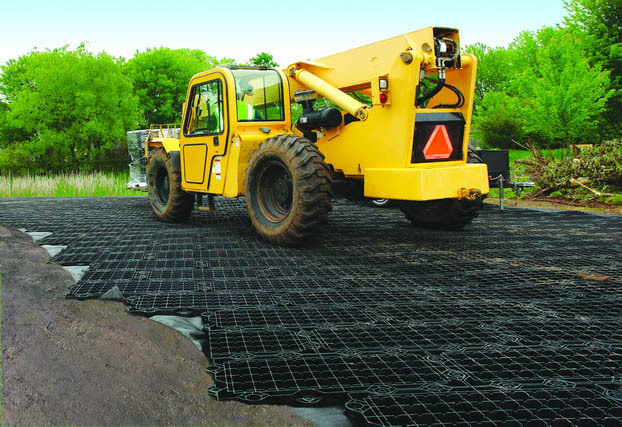 GeoTerra construction mats are safe and economical for site access challenges. GeoPave® pavers stabilize aggregate infill for economical, permeable pavements suitable for every day traffic (up to H-20 loading). The semi-rigid structure offers a high resistance to traffic stresses, the monolithic mesh bottom ensures aggregate containment, and the herringbone surface offers paving stone aesthetics. Presto Geosystems has been an environmental steward and leader in the use of recycled plastics, manufacturing valuable stormwater and soil stabilization products from consumer waste materials that would otherwise be landfilled.